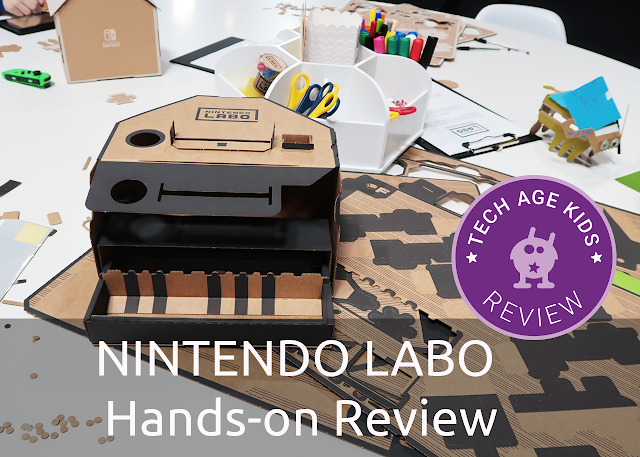 We got to try out Nintendo LABO, the new cardboard creation kit that turns the Nintendo Switch into a variety of interactive toys. We were in the first group of people to try out the kit at a pre-launch event which gave us an excellent opportunity to get hands-on and really try everything out. 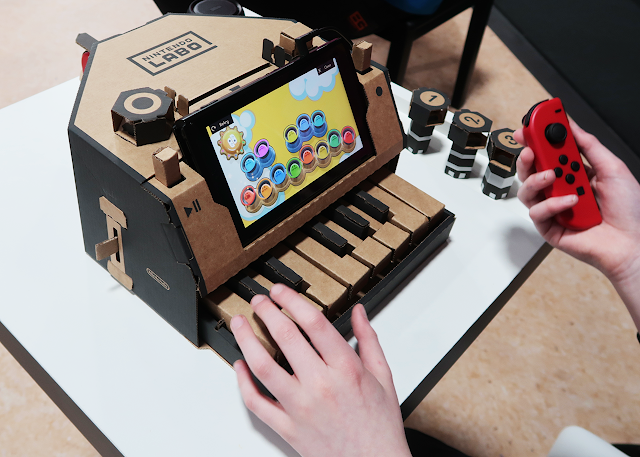 So what is Nintendo LABO? 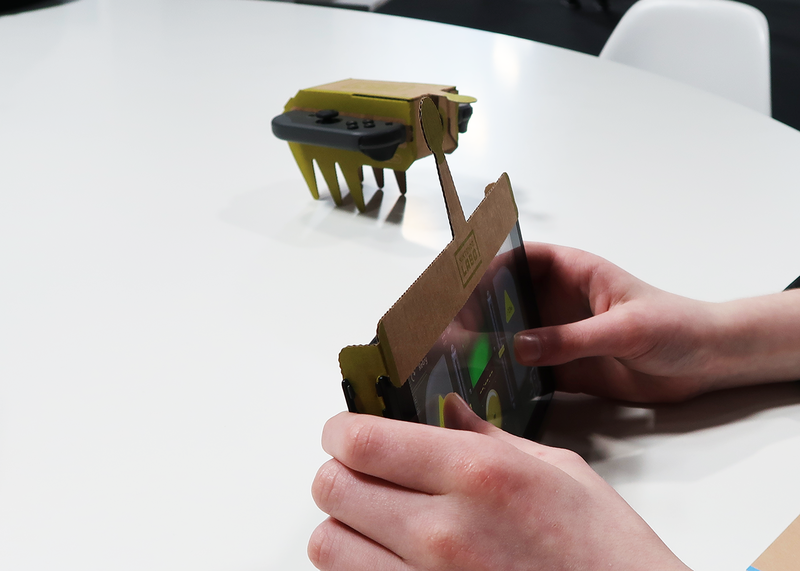 It's a range of cardboard accessories called ToyCons that you make for the Nintendo Switch console which allow you to turn the console into a playable mini-piano, an interactive house, a realistic-feeling fishing rod, motorbike handlebars, a remote control car or even a human-sized robot backpack. The first step is to make a cardboard accessory. We all got to have a go at making the remote control car - the smallest and quickest of the ToyCons in the variety pack. The instructions are part of the software and are very clear and well designed. Construction toy companies take note, Nintendo has managed to create an interface for walking you through instructions that works really well. You go through 3D instructions at your own pace. The interface is better than just images or just a video and works really well. Once you've made the remote control car you at the Nintendo Switch controllers to it and then you can control the car using the Switch main console. The movement uses the vibration feature of the controllers and is very neat. You can drive your car around or battle another RC car sumo style. We got to try out playing with all of the ToyCons and they are all a lot of fun. There's a house that is built around the console with three different controls that can be placed in different positions to trigger various interactive features and minigames. The piano can be used to play music by actually pressing the keys and there are additional controls that can change the sounds that you get. It's an impressive build and was very popular with my younger son. The fishing game was a huge hit with my older son. The ToyCon is a large fishing rod with a line which really feels realistic. You basically reel the line down into the ocean and when you feel a vibration (a nibble) you try and reel the fish back in. It's simple but very effective. The robot backpack is sold separately to the other ToyCons and is a really big accessory with hand and foot controls. Kids have to stomp and punch their way through a game and switch between a standing position and a low-down car position. The technology behind LABO is very neat. It uses the features of the Nintendo Switch in interesting ways. The accelerometers are used to detect motion and there's lots of use of the IR cameras - the addition of reflective tape allows the Switch to work out the position of accessories. There's even a part of the software, The Garage, where you can trigger actions when specific controller events occur. This looks like it could get very interesting in future. 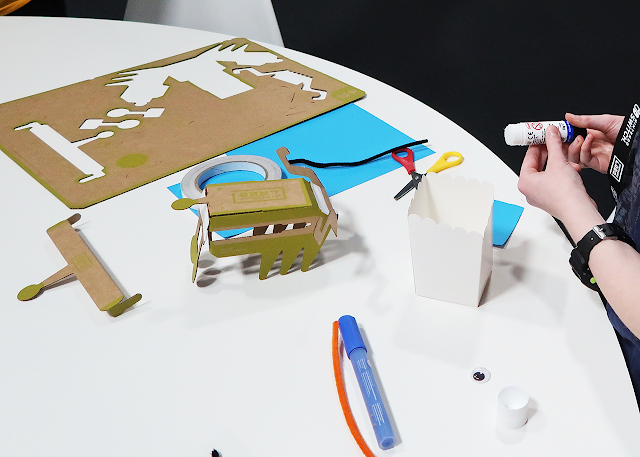 You also get extra cardboard accessories for customising the ToyCons and creating your own inventions. Exploration and customisation is very much encouraged. 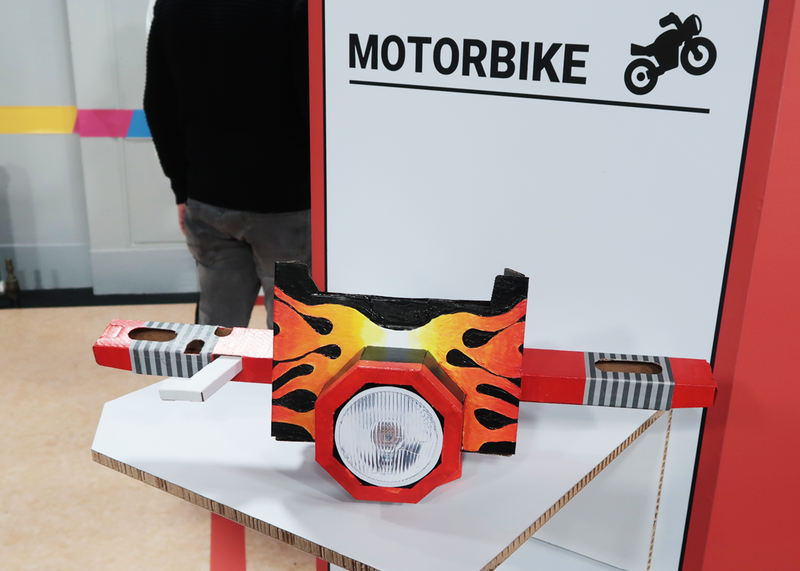 You could even design and make your own ToyCons and then use The Garage to make them interactive. There are other neat features such as the ability to design and customise your own fish that can then be used in the fishing game. I tried making one of the larger and more complex ToyCons - the piano. I was very impressed with the quality of the instructions and how well the cardboard pieces have been designed. There's a lot of attention to detail. The whole idea has been really well engineered. I've helped my kids make a lot of cardboard kits over the years and honestly, most of them are frustrating. 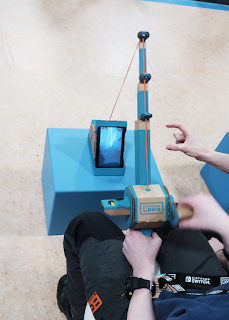 The Nintendo LABO experience was much more polished. The parts go together really well and stay together. Additional parts such as strings, plastic washers and elastic bands are used when needed to augment the cardboard. The age recommendation is 6+, with some assistance required for the making part for younger kids. I think the Robot Kit will be a bit hit with younger kids. Older kids will enjoy the Variety Kit. 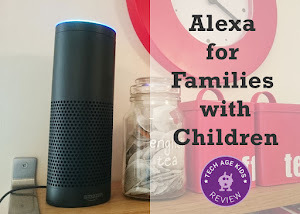 Parents will appreciate a toy that encourages kids to develop their practical skills and kids will be willing to put the effort in because the end result is meaningful to them. Nintendo LABO is a lot of fun. The variety pack includes a great range of ToyCons. 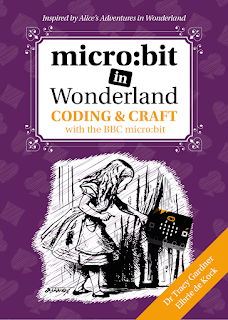 We liked that you can be up and playing with the RC car really quickly so you don't have to wait a long time before you can make something happen. But you can work up to the bigger builds like the piano which require a lot longer to make. 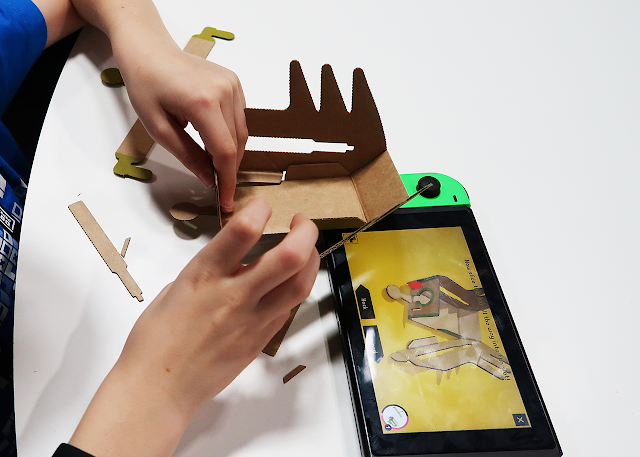 My kids (aged 9 and 11) really liked LABO. My 11 year old would still be trying to catch a shark with the fishing rod now if there hadn't been a time limit on the event! Nintendo has developed its own take on the maker movement. 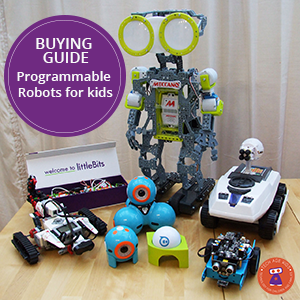 We love products that build on kids' interest in tech to encourage them to do develop other skills. 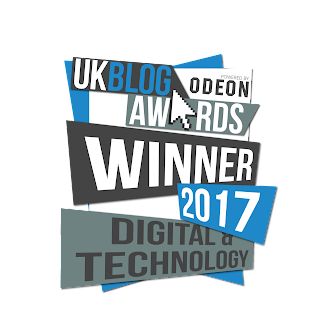 We're not fans of approaches that just moan about kids spending too much time on screens without suggesting enticing alternatives. 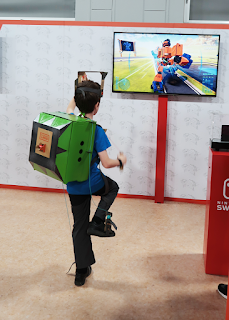 Nintendo has come up with an idea that encourages kids to get involved in hands-on making and experience the joy of playing with something that you made yourself. I found myself intrigued by the product itself. Nintendo has clearly put a lot of effort and thought into engineering the range. It's not just a gimmick. I'd love to find out more about how the idea came about and developed into a product. I'm not sure how long the cardboard parts will last if you play with them a lot. But you can probably figure out how to make your own replacement parts if anything does get worn out. And that's a great thing to encourage kids to do. There's a risk that the novelty factor might wear off after a while. But you get five main ToyCons in the variety pack plus extra parts for experimenting so we think you'll get your money's worth before that happens. And if the product is a success then we may get software enhancements too. LABO also has that feeling that the Wii had when it first came out of getting the whole family involved. We can definitely see grandparents having a go at fishing and riding a motor bike! We're really looking forward to the release of the first wave of Nintendo LABO ToyCons and wondering what else they might add to the range and to the software in future.